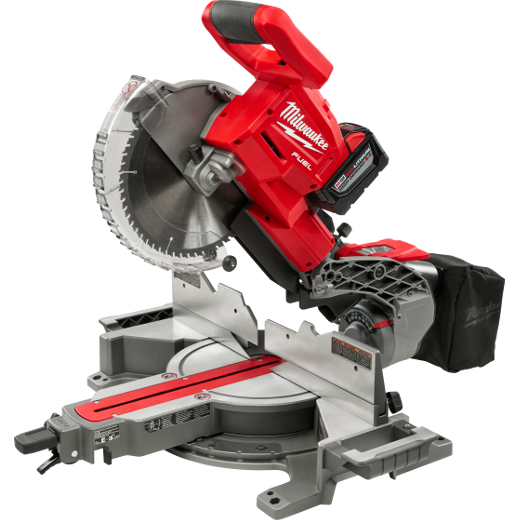 Edgetech introduces a new countertop router, Model CTR960-U. The CTR960-U has an undermount sink routing function, which reduces the fabrication time significantly for undermount sinks in laminate countertops, the company says. In less than five minutes, the countertop is machined and ready for mounting the sink. In addition to the time saving, the CTR960-U addresses the issue of telegraphing by minimizing stress to the underside of the laminate surface.